Finishing events of the NTICT'2018 conference. 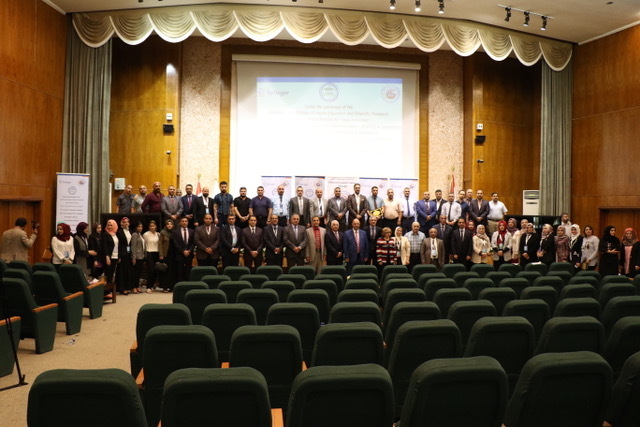 The University of Information Technology and Communications has concluded the events of the Third Scientific Conference of New Trends in Information and Communication Technology (2018’NTICT). The Second day of the conference started with a distant video conference keynote using (skype) by Mr. Hoshang Kolivand from University of Liverpool John Mors, the UK about Augmented Virtual Reality and new trends in Technology. 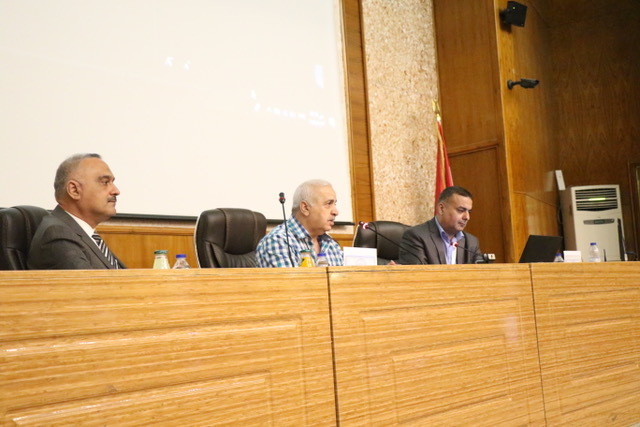 This was followed by scientific sessions for the 2ndday of the conference, which consisted of 3 successive sessions with 4-5 scientific researches each. The sessions contained discussions by specialists in Information technology and communications. At the end of the conference, the President of the university and the preparatory committee, Dr. Abbas Muhsin Al-Bakri, presented Certificates of appreciation to the sessions’ coordinators, speakers and researchers, with all wishes of further scientific progression in participating in similar international conferences, in order to achieve higher level in scientific research in all Iraqi universities and The University of Information Technology and Communication specifically, and publish these researches in international publications and scientific magazines with high impact factors such as Scopus and Springer, serving education in Iraq better.